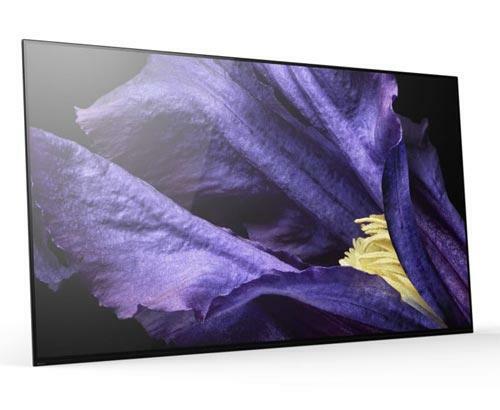 Over the festive season we had an influx of customers purchasing the X9005B series television. Today we installed the 65 inch version, the KD65X9005B which looks absolutely amazing in situ. The installation included the Sony KD65X9005B TV, Sony SWF-BR100B subwoofer, Sony BDP-S7200 Blu-Ray player and a UK-CF Ultimate black television stand. The first test was unboxing this hefty beast. 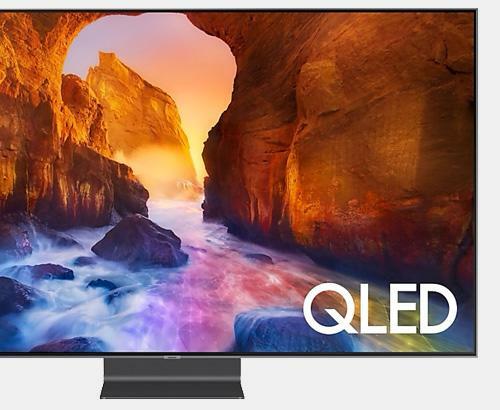 Weighing in at nearly 50 kilograms it’s not the lightest television on the market. Saying that though we removed the customers old 50” plasma and there wasn’t that much difference in weight. Once the feet were assembled to the television we then placed this stunning set on the stand. The Blu-Ray was then connected and we hooked the set up to Sky+ HD. Lots of customers like to use the in built Wifi on their televisions, however it’s still best to hard wire via LAN connection. With this done and the internet tested it was time to take a quick coffee break while the television went through a number of calibration features and software downloads. Another twenty minutes of tweaking the picture and sound settings we were ready too demonstrate the performance of television to our customer. One thing we can say with confidence is this television is the best sounding television on the market apart from maybe a Bang and Olufsen set. 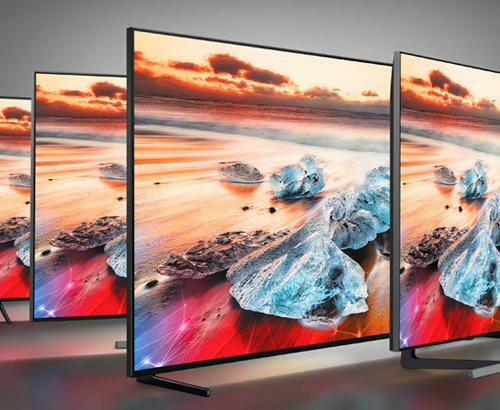 However the price tags are at other ends of the spectrum and we feel confident that this Sony television will win over most if not all customers out there. As you will see from the photographs we think that this UK-CF compliments the television for quality, style and design.